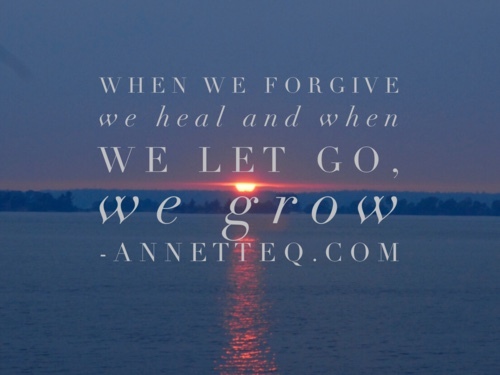 “When we forgive we heal, and when we let go, we grow”. How often do you forgive and not forget? In this weeks episode I talk about why we may be unwilling to “Let Go” and the benefits of doing so.